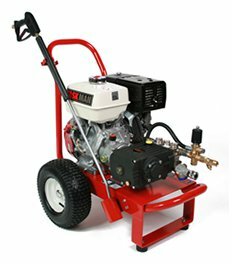 TASKMAN Pressure Washers are Honda petrol and Yanmar diesel powered and built with Getting the Job Done in mind. 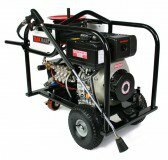 Portable yet heavy duty for ultimate toughness and longevity, all pressure washers are fitted with Interpump units, maximising their performance and reliability. 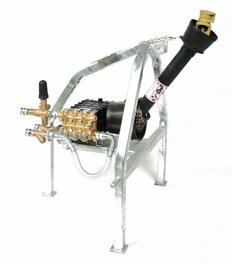 The Taskman pressure washer range is suitable for all power cleaning applications. Extremely portable and with powerful psi pressure, the range is designed to get the job done. 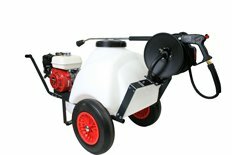 All pressure washers come with High Pressure Hose, Heavy Duty Lance and Suction Pipes. 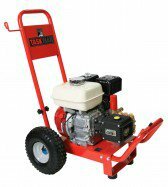 Taskman Petrol and Diesel Pressure Washers are manufactured and distributed in the UK by Seddons PLC and enjoy a comprehensive 12 month warranty. 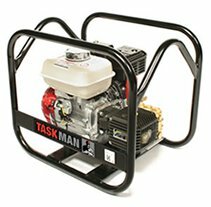 The Taskman range has been developed to offer quality and reliability at affordable prices. For further information and prices please call 0845 230 4860 or contact us online now.